Login | Not a member? Join the chamber. 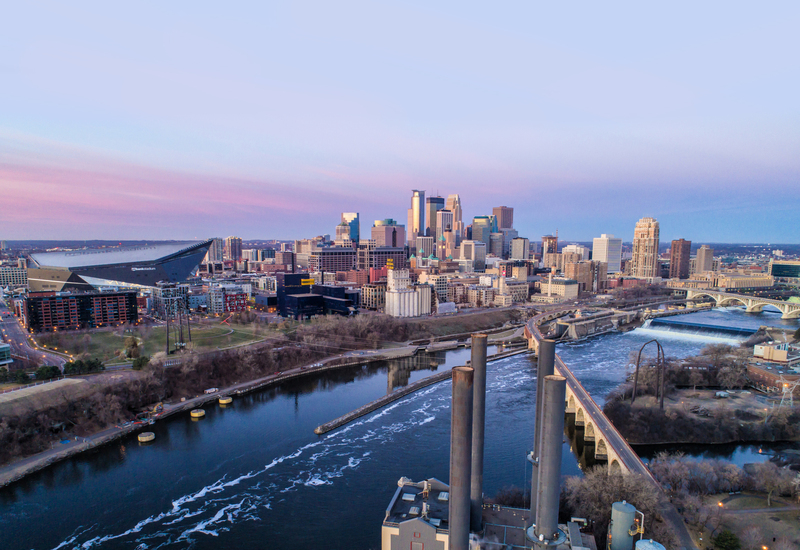 MINNEAPOLIS (February 2019) – Mortenson Development has hired Chantily Malibago as Director of Real Estate Development and Jaci Obst Bell as Development Executive in its Minneapolis Office. Malibago returns to Minnesota after leading the implementation of JLL's transaction management services for Dignity Health, a California non-profit health system with locations in California and Arizona. Prior to leaving Minnesota, she was responsible for portfolio strategy and management for UnitedHealth Group's OptumCare clinical services in Las Vegas. She led OptumCare's Cancer Care real estate implementation in Las Vegas, which included seven cancer care clinics offering medical oncology, breast care, infusion therapy and radiation oncology, along with the phase one redevelopment of OptumCare's Cancer Center, a 60,000+ square foot comprehensive cancer care facility. A passionate supporter of driving diversity and inclusivity across the commercial real estate industry, Malibago was an early leader of the Commercial Real Estate Diversity Collaborative in the Twin Cities. A member of the American College of Healthcare Executives, she earned her undergraduate degree from the University of Minnesota, Twin Cities, and her master’s degree in Healthcare Services Administration from the University of South Dakota. A 15+ year real estate professional, Malibago has worked with health systems and care organizations nationwide delivering real estate solutions to help reduce the cost of care, improve the patient experience and positively impact the health of their communities. She will be responsible for driving the strategic vision, long-term growth, and continuous development of client relationships in healthcare for Mortenson’s real estate development team. Bell is a high-energy leader who has more than 15 years of real estate development experience. Her professional career spans design, retail, corporate real estate, and commercial development -- a background that allows her to offer varied insight to her customers and their business needs. Bell began her career as a site designer with Ellerbe Beckett. Most recently, Bell was a developer for Kraus Anderson where she led the development of KA’s new headquarters, the HQ apartment building, and the adjacent Finnegans House. Prior to joining KA, Bell spent 11 years in Target’s real estate division providing development expertise across North America. Bell is an active board member with Minnesota Commercial Real Estate Women (MNCREW) and ULI. She earned both a Bachelor’s and Master’s Degree in Environmental Design from the University of Minnesota and maintains a Minnesota Real Estate License. At Mortenson, Bell will lead the team responsible for the redevelopment of the Midway Super Block in St. Paul. Bell will also drive Mortenson’s development business in Iowa and other opportunistic pursuits. 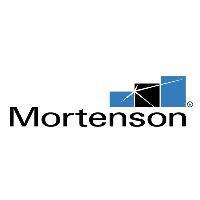 Founded in 1954, Mortenson is a U.S.-based, family-owned construction and real estate development company. As one of the nation's top builders, Mortenson provides a complete range of development and construction services, including site acquisition, financing, planning, program management, preconstruction, general contracting, construction management, design-build and turnkey delivery. Mortenson has operations across North America with offices in Chicago, Denver, Fargo, Iowa City, Milwaukee, Minneapolis, Phoenix, Portland, San Antonio, Seattle, Washington, D.C., and in Canada. For more information, visit mortenson.com.